Abdominal imaging • Experienced abdominal radiologist with almost 30 years of experience. One of the leading Taiwanese radiologists. 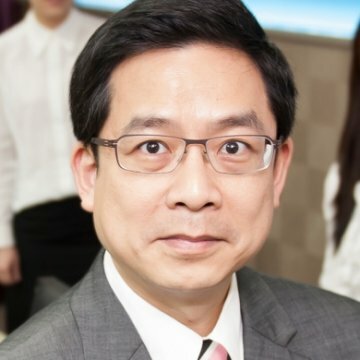 I am a certified breast specialist and radiologist specialized in breast and abdominal imaging in Taiwan with almost 30 years of experience. Currently, I am the CEO of the Nagashima Breast Imaging Center in Taipei. I am also a senior visiting staff at the Min-Sheng Healthcare System, the biggest chain hospital in North Taiwan. My research interests are breast Imaging, body medical Imaging, teleradiology, and medical Informatics. I can provide English or Chinese report according to your request.